Aqua One Inspire 30 cabinet oak with white gloss door offers your aquarium an elegant, stylish finish combined with a reliable, sturdy base. 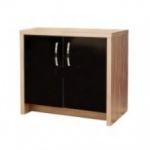 Aqua One Inspire 30 cabinet walnut with black gloss door offers your aquarium an elegant, stylish finish combined with a reliable, sturdy base. 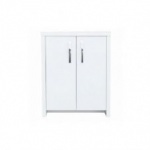 Aqua One Inspire 40 cabinet white with white gloss door offers your aquarium an elegant, stylish finish combined with a reliable, sturdy base. 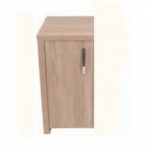 Aqua One Inspire 40 cabinet walnut with black gloss door offers your aquarium an elegant, stylish finish combined with a reliable, sturdy base. 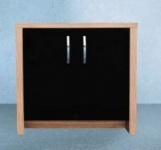 Aqua One Inspire 40 cabinet nappa oak offers your aquarium an elegant, stylish finish combined with a reliable, sturdy base. 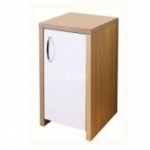 Aqua One Inspire 60 cabinet white with white gloss doors offers your aquarium an elegant, stylish finish combined with a reliable, sturdy base. 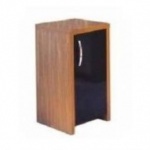 Aqua One Inspire 60 cabinet walnut with black gloss doors offers your aquarium an elegant, stylish finish combined with a reliable, sturdy base. Aqua One Inspire 60 cabinet nappa oak offers your aquarium an elegant, stylish finish combined with a reliable, sturdy base. Aqua One Inpsire 80 cabinet walnut with black gloss doors offers your aquarium an elegant, stylish finish combined with a reliable, sturdy base. Aqua One Inpsire 80 cabinet nappa oak offers your aquarium an elegant, stylish finish combined with a reliable, sturdy base.